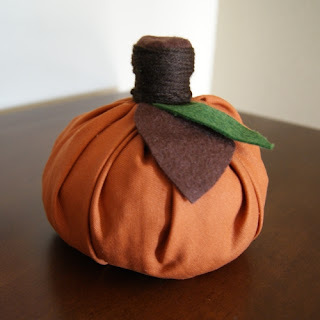 Sew Can Do: Argh, It Be Craftastic Monday's Link Party! Argh, It Be Craftastic Monday's Link Party! Ahoy Mateys! 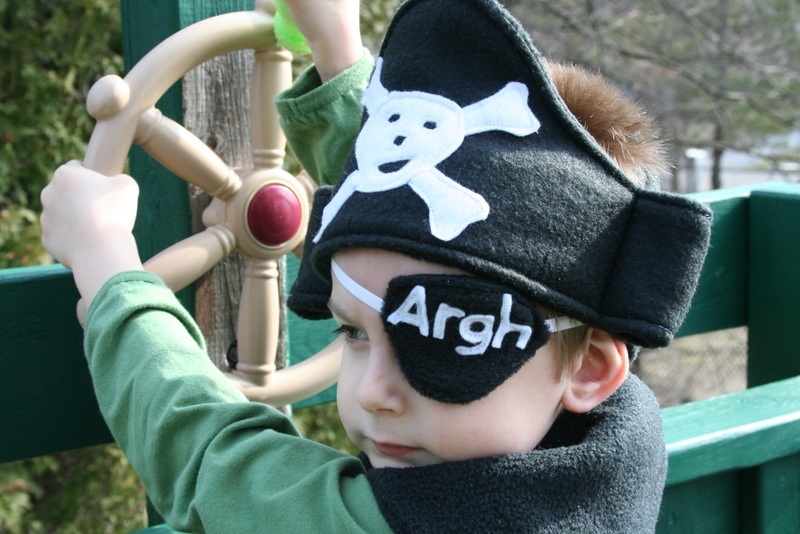 Today's Craftastic Monday party is also Argh-tastic since today is "Talk Like A Pirate Day", so if you've got any nautical or pirate themed projects (new or old), feel free to link those up to the party. This is the upper part of my little guy's upcoming Halloween costume (and is also available in my shop). Hopefully I'll be able to get some time extra soon to get the rest of it together - it's only September and I feel like I'm in Halloween overdrive with all the early costume orders I've been busy making! Check out this amazing desk makeover by Brown Paper Packages. I love the cherries & aqua! Happy Hour Projects shared this awesomely easy, no-sew pumpkin idea. I really need fast projects like this these days. I was amazed at this precision of this shift key sample from The Crafty CPA. Can you believe this is all done by hand!?! And the Kids Can Craft Link Party's "Pick of the Week" was the waterproof sit-upon cushion idea from Miss Maggie's Place. Fun for the kids to make & practical to use! I leave the party open until 10:00pmEST every Friday, so there's plenty of time to add your newest creations. Have fun getting crafty this week!! I am so happy to have found your blog! We are now following you! Thanks for hosting us! Love your features this week. Thank you for hosting! I tried linking up again this week, but seem to be having alot of problems with the linky thingie. Oh well, I'll try again next week! First time linking up here! New follower. Thanks for hosting!! I love your little pirate - he's a cutie!